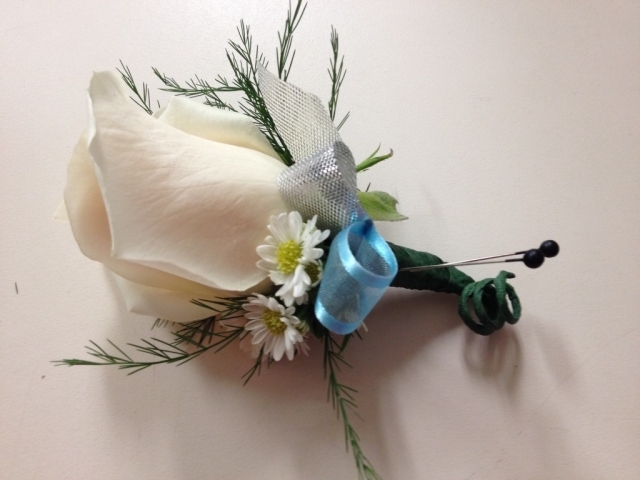 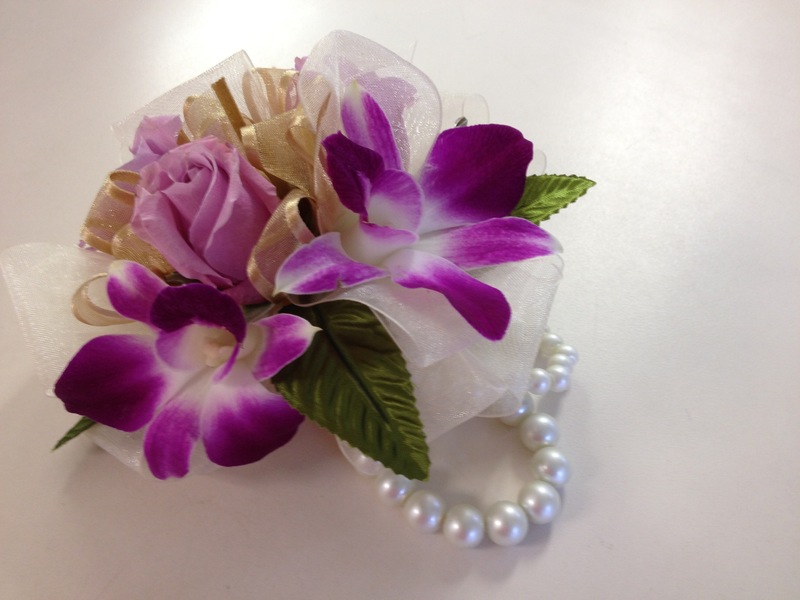 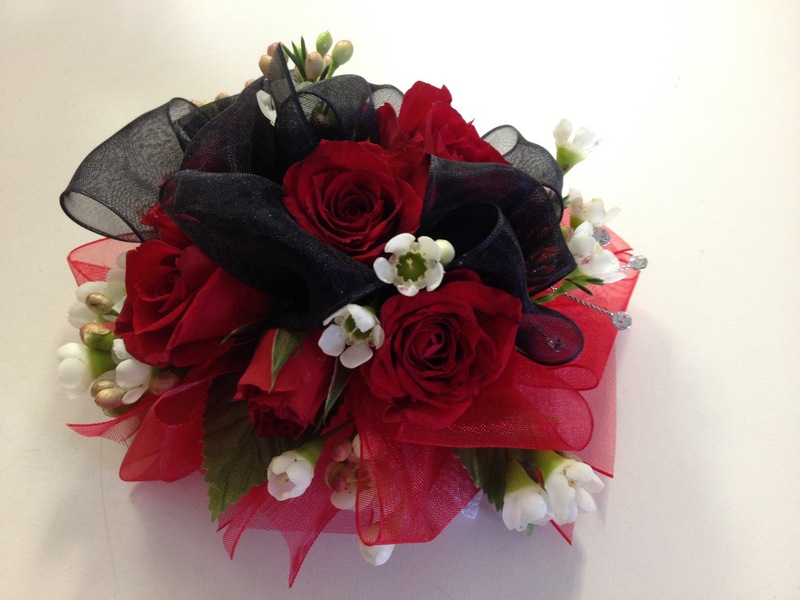 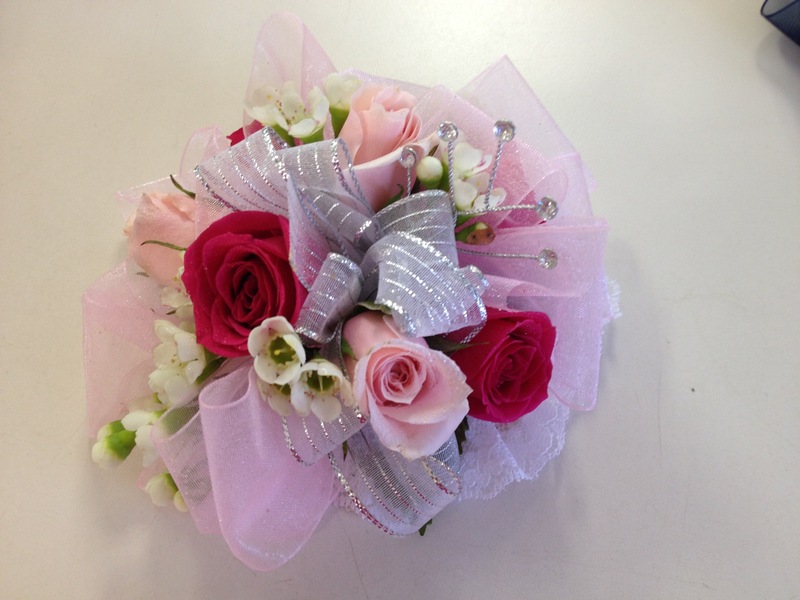 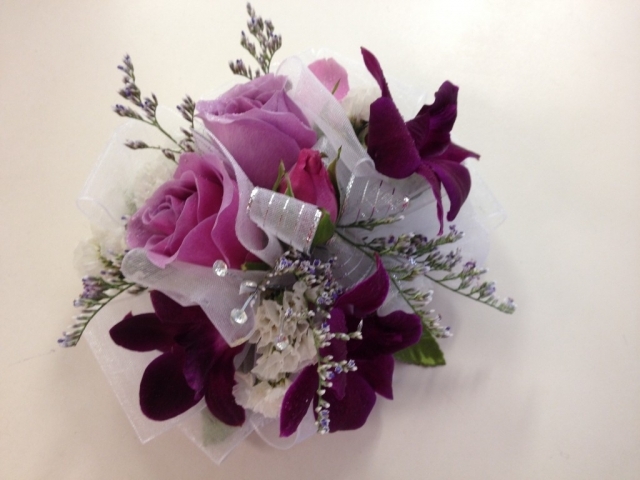 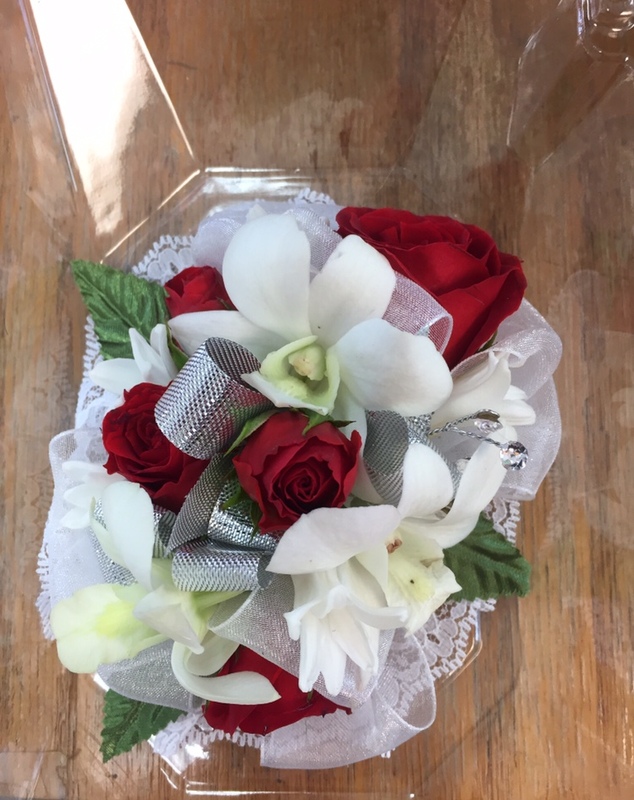 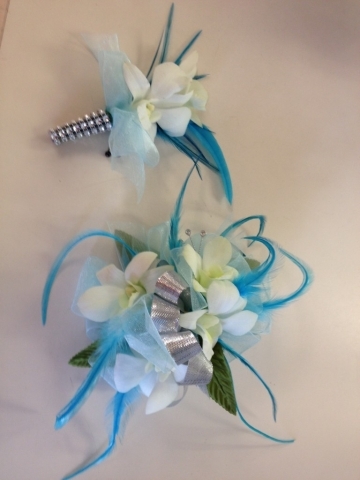 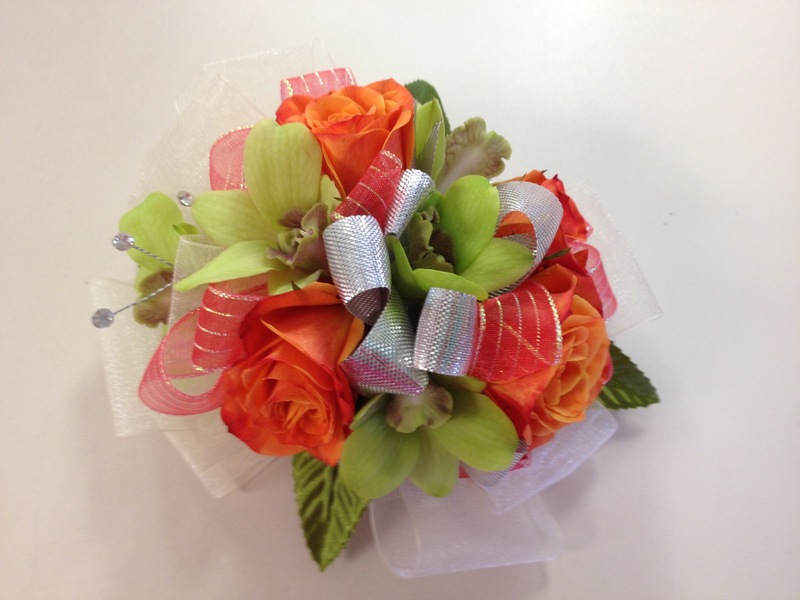 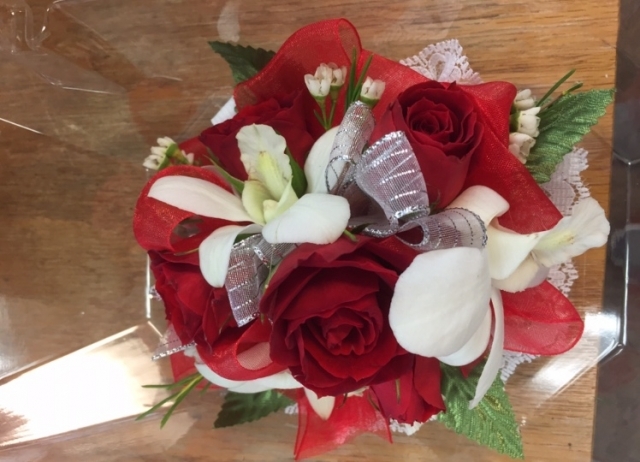 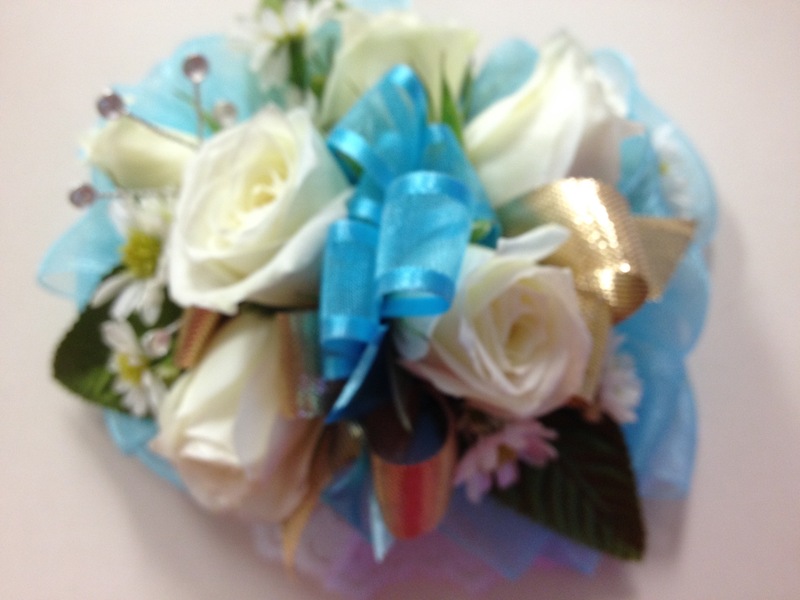 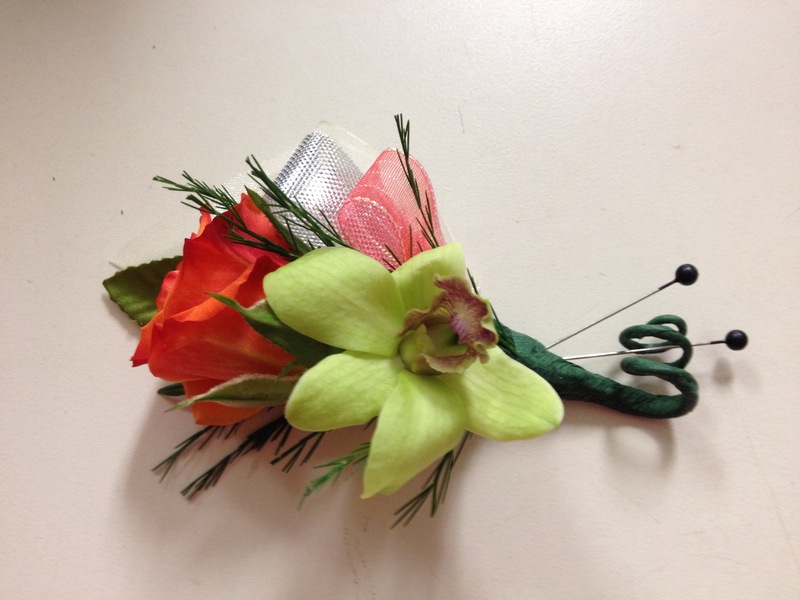 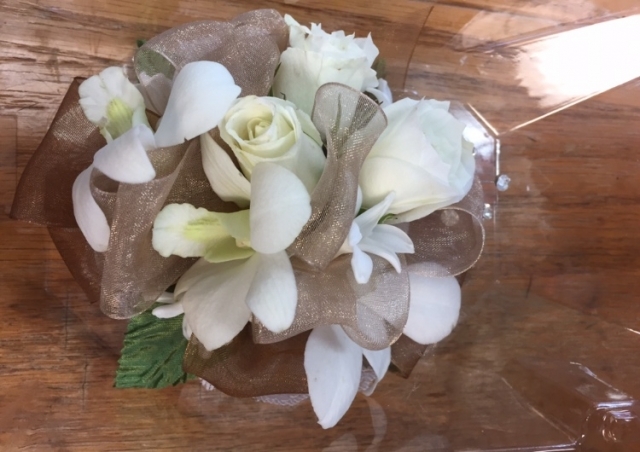 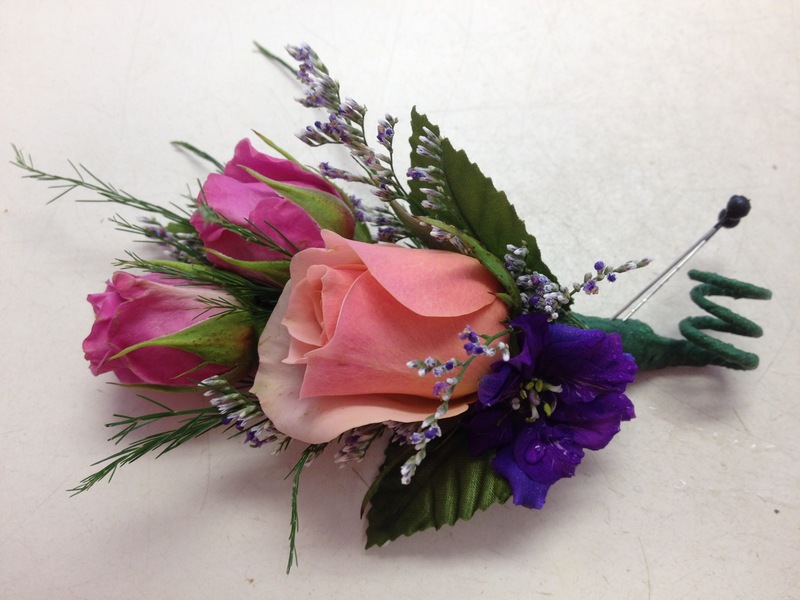 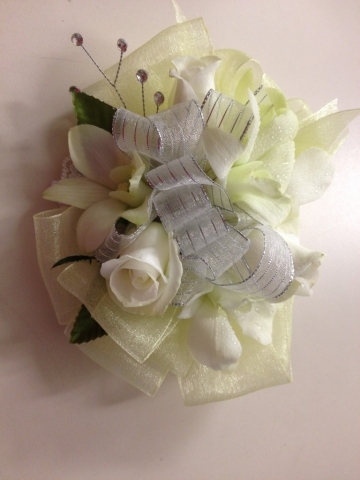 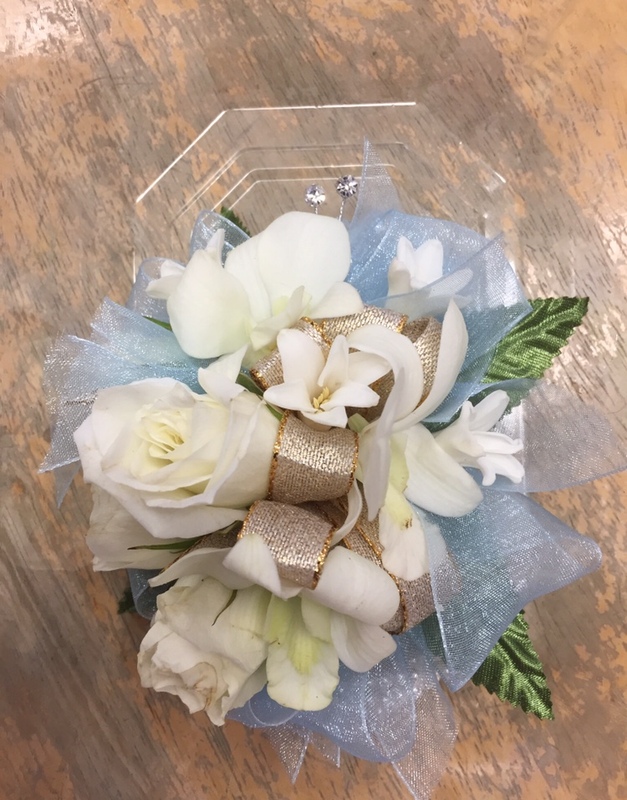 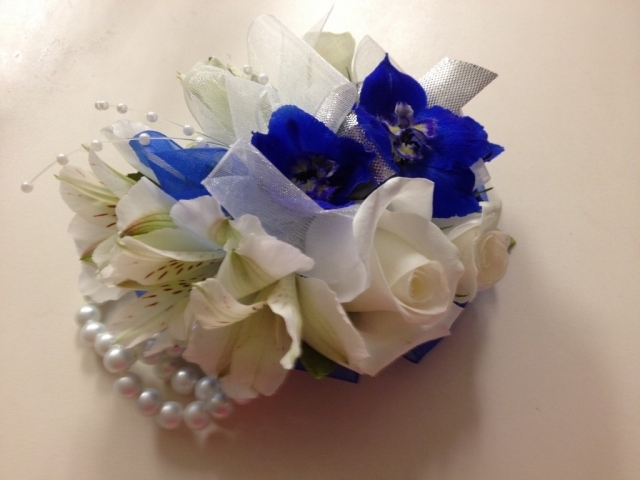 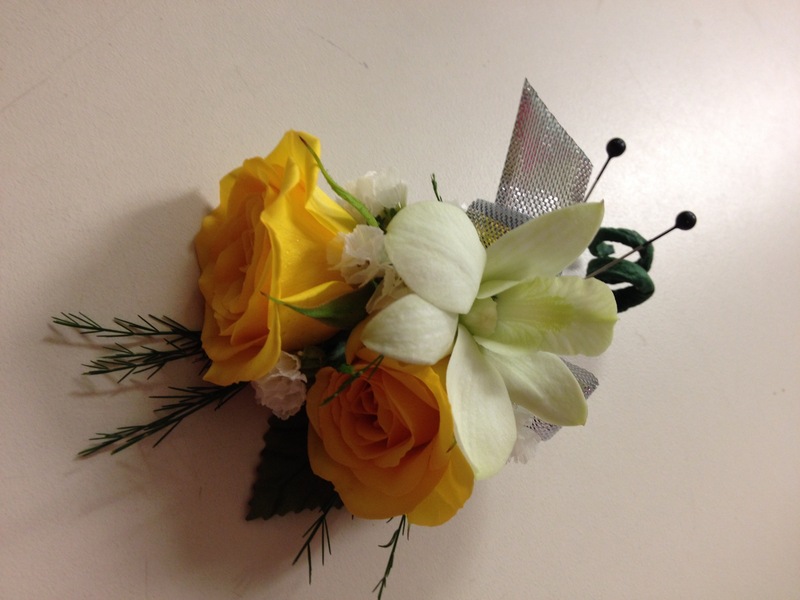 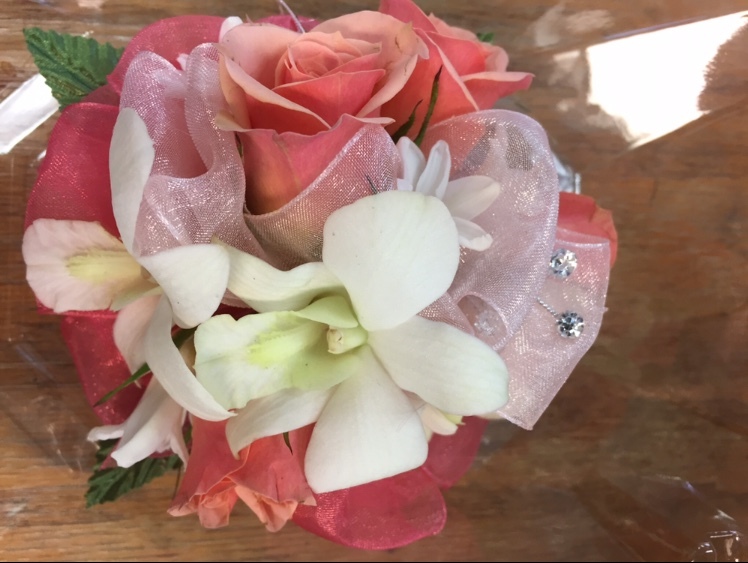 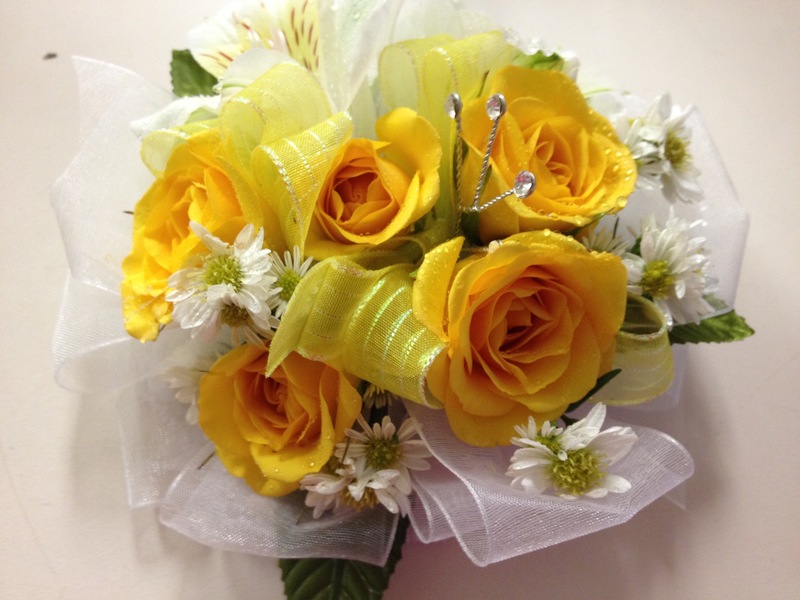 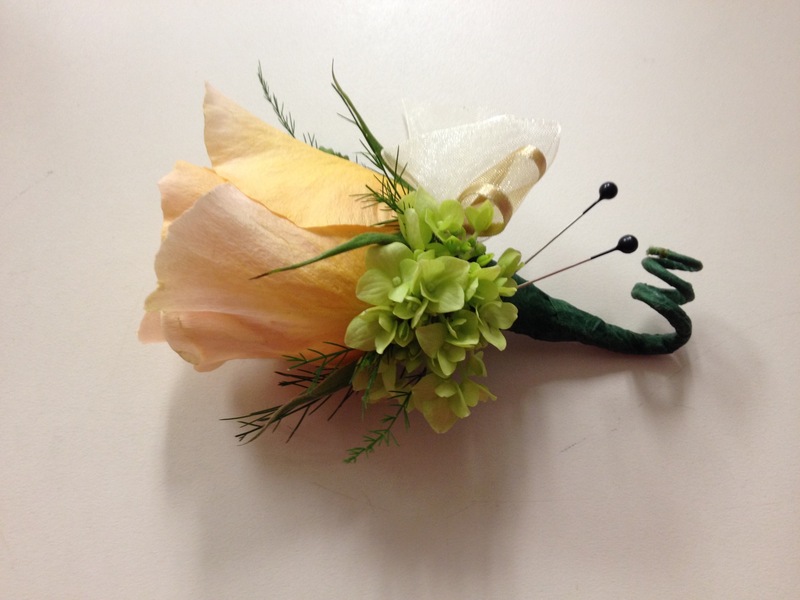 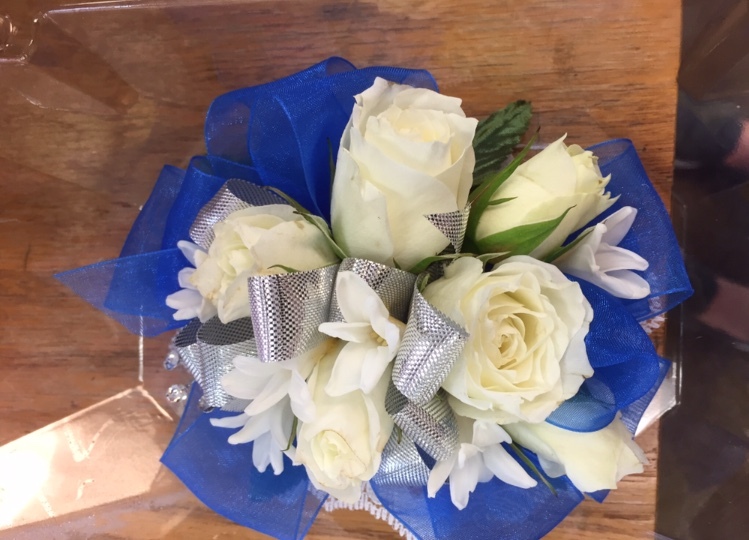 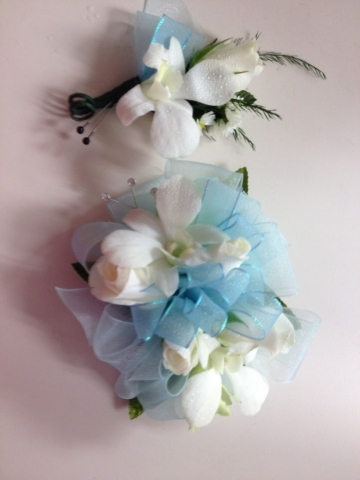 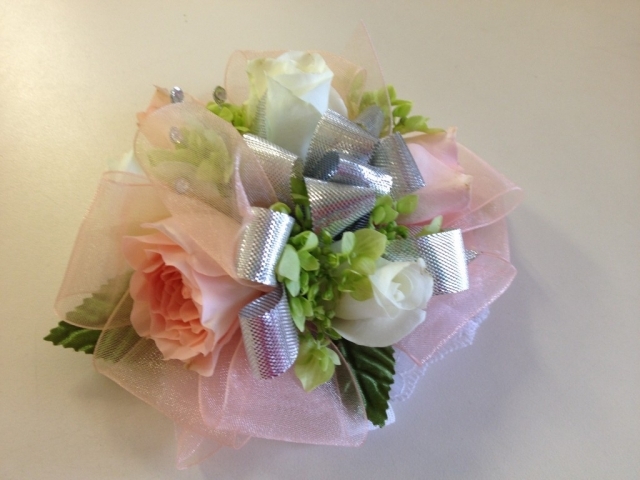 With wearable flowers from classic wristlets, boutonnieres and beyond we are here to add the finishing touch on your prom look. 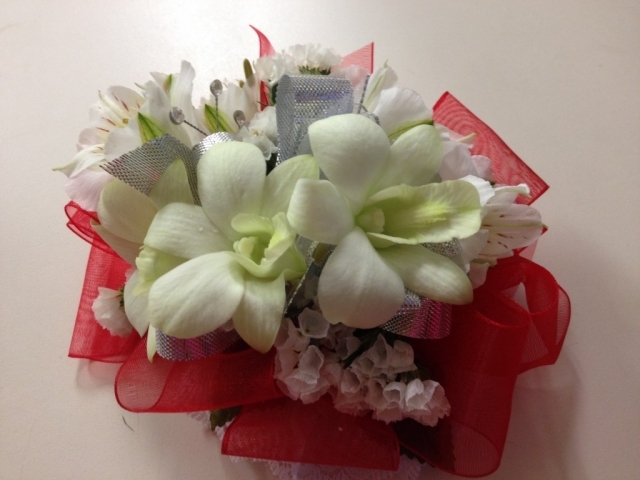 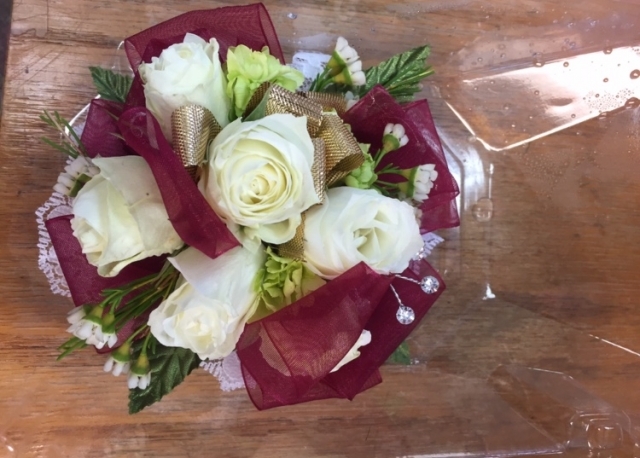 We hand craft flowers for each couple with special care taken to make each set different and just to your specifications. 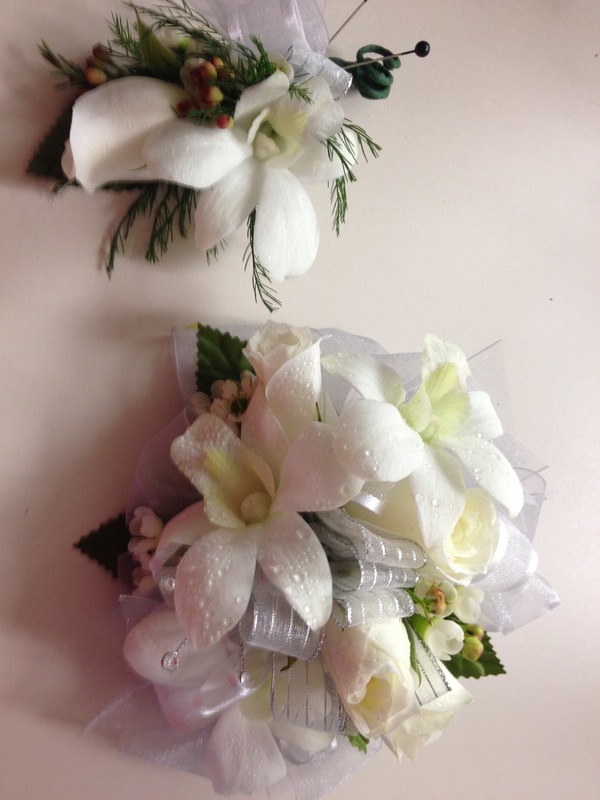 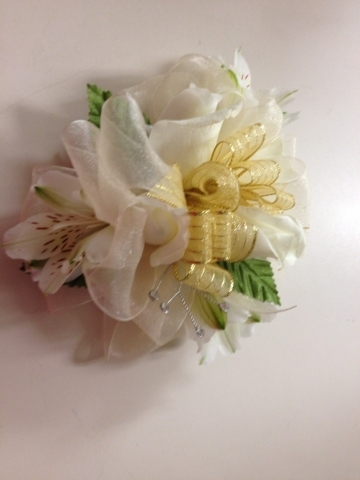 Special orders are a MUST for prom night and our staff takes the time to get the look just right!